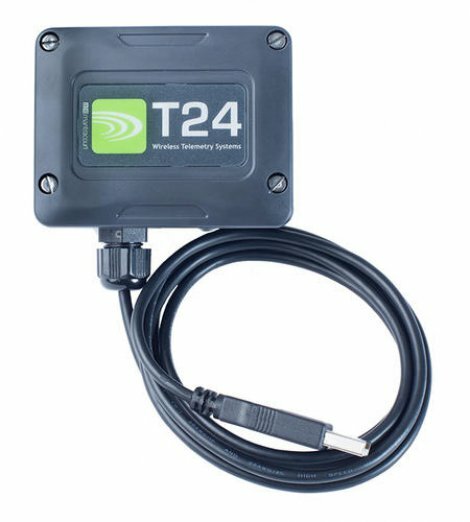 Base station T24-BSu receives the wireless telemetry and connects directly via USB to the computer. 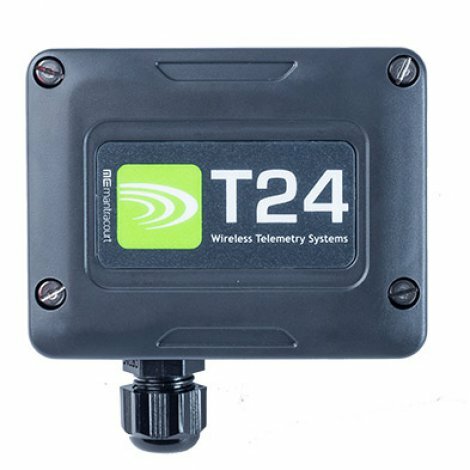 The base station T24-BSu receives the wireless telemetry and connects directly via USB to the computer. 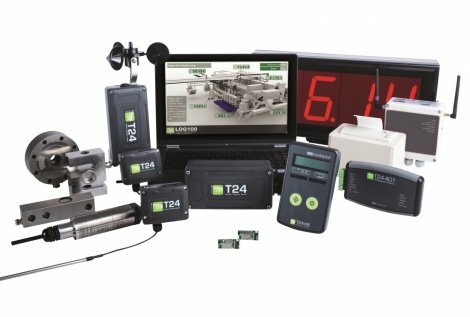 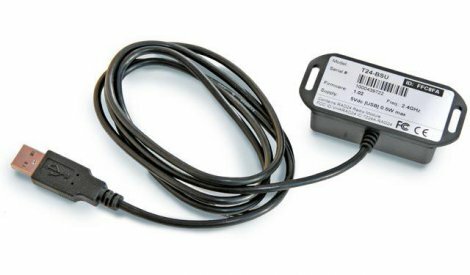 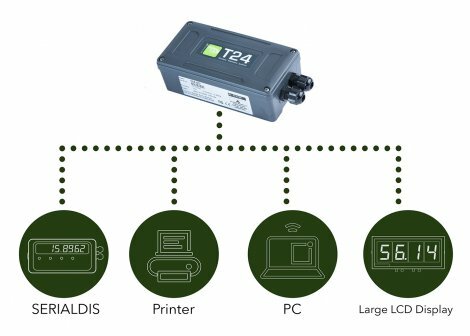 The T24-ACMi-SA is a load cell acquisition module that supplies, elaborates, digitazes and wirelessly transmmits the signal of the load cell to the receiver module T24-BSu or T24-BSi.